Keep your eye out this season for printed tea dresses. 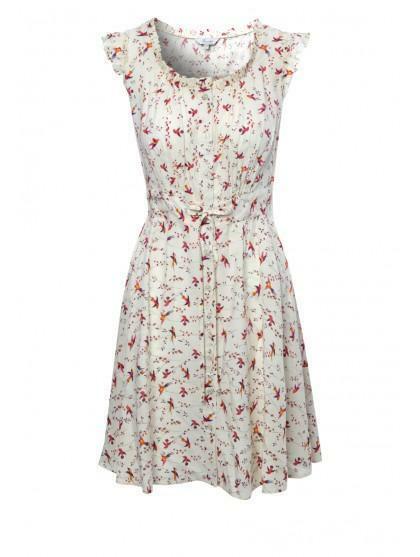 This tea dress has a flattering and feminine cut, with a frill edge detail, short sleeves and a tie for round the waist which can be delicately made into a bow. Wear with flip flips and a sun hat for the day and take this outfit into the night with heel and a knitted shrug. 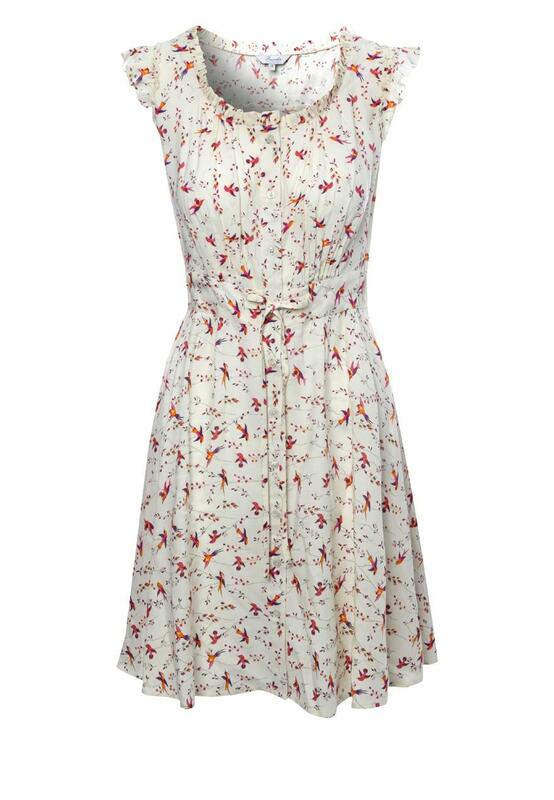 Peacocks has a great selection of women’s fashion tea dresses online.